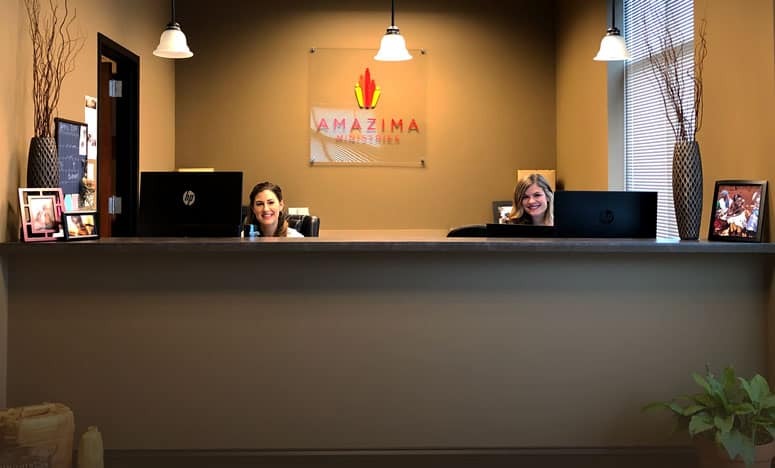 Amazima Ministries is a Christian nonprofit whose mission is to live out the love of Jesus by educating and empowering the people of Uganda. Our stateside office in Brentwood, TN is looking for a highly motivated, passionate individual who is interested in gaining experience in social media and digital marketing, as well as learning more about the ins and outs of communicating and promoting nonprofit work for developing countries. This internship will take place at our stateside office in Brentwood, TN and will primarily focus on: developing and implementing social media and email marketing strategy across multiple channels; researching industry trends and monitoring campaign performances; and supporting marketing needs related to launching new products and events. This internship is unpaid. Interns are asked to commit to a minimum of 10 – 15 hours per week spread over two to three weekdays for a minimum of two months. Applicants should be well-organized, self-motivated, and reliable with a strong interest in social media and communications and have characteristics that demonstrate hunger, humility and spiritual maturity. Google Sheets and Excel experience is a plus. Experience and/or passion for our work in Uganda and social justice are preferred. Interns must be enrolled as students for the duration of the internship term. Please apply by Friday, April 19, 2019.